We understand that searching for a senior care solution raises a lot of questions, and at Youthful Aging Home Care, we are proud of our reputation for serving our community as the premier resource on aging care. As part of our ongoing quest to help families determine the best care solution for their senior loved ones, we’re happy to provide some answers to some of our most frequently asked questions. Simply click each question below to view the answer. Our services are available throughout areas of Sarasota and Manatee counties. Please see our Service Area page for a full list of the communities we serve. We provide a wide range of customized in-home care services, including assistance with personal care, companion care, safety assessments, nutrition services, life enrichment activities, nutritional guidance, physical therapy services, and much more. Please see our Home Care Services page for more information. Services can be arranged as quickly as within 2–4 hours. Cost for services varies widely, based upon each individual’s specific needs and area served. For a basic idea of pricing, click here to view our rate sheet for Longboat Key, or click here to view our rate sheet for Sarasota. There is no minimum requirement of hours or days for our services. We’re available for as much or as little help as needed. Our services are paid for through private funds or through long-term care insurance. 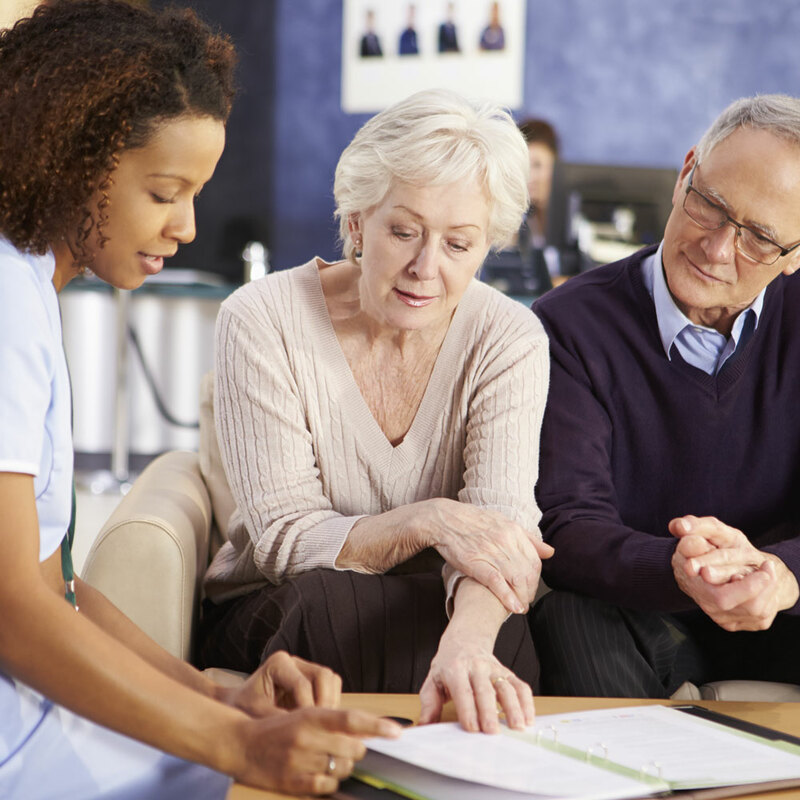 We are glad to assist you with determining what your long-term care insurance policy covers. Q. Are your services covered through Medicare, Medicaid, or insurance? We do accept long-term care insurance, but our services are not covered through Medicare or Medicaid. Yes. Youthful Aging Home Care is licensed by the state of Florida as a Home Health Agency. Our license number is 299991326. Yes, all of our caregivers are fully insured, bonded, and thoroughly background-checked for your peace of mind. Each member of our care staff undergoes an extensive criminal and drug background screening, reference checks, and a thorough interview, orientation, and ongoing training process. All of our caregivers are certified CNAs or HHAs who receive additional, ongoing training by our nurse instructor, who is onsite with new clients to ensure adherence to the care plan and that the appropriate skills are mastered. Caregivers also receive online training to further enhance their capabilities. Q. What makes Youthful Aging Home Care different from other in-home care companies? While many home care providers simply come into the home and take over tasks, Youthful Aging Home Care places great emphasis on fostering independence by supporting and guiding our clients to do as much as they can for themselves. We believe in a whole-person approach to care, and the need to address cognitive, physical, mental, and emotional issues to ensure the highest quality of life is achieved for each individual. There truly is no place like home for comfort, security, and familiarity, and in-home care services allow seniors to receive an entire continuum of care services where they are most comfortable, maintaining independence, freedom to make personal choices, and so much more. Anyone who is at least 20 years of age and is in need of assistance in the home qualifies for our services. Yes. One of the many benefits of working with a managed practice, such as Youthful Aging, is that we are always available for our clients and their family members, 24/7. You can reach us any time at 941-925-9532. Our services are available wherever an individual calls home, including nursing homes and assisted living facilities. At Youthful Aging Home Care, we know that situations can occur that prevent a caregiver from being able to serve his or her client, such as sickness, and are fully prepared with alternate caregivers who are equally trained and skilled. Since continuity of care is one of our top priorities, we strive to provide a replacement caregiver who has previously served the client. Our nursing instructor will also orient the replacement caregiver to the client so that he or she is fully aware of all needs to be met, and when warranted, will accompany the caregiver to the client’s home as well. Q. Will I have a new caregiver every day? Absolutely not. It is our goal to keep consistent caregivers with clients in order to provide the utmost continuity of care. This is our hallmark! For answers to any additional questions you may have, contact our in-home care experts at 941-925-9532.